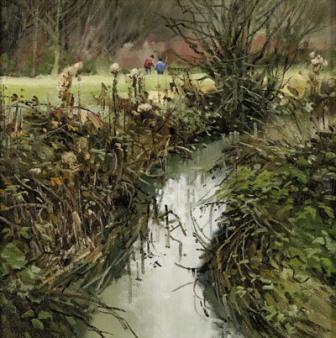 John Lines paintings are distinctive and beautifully painted. 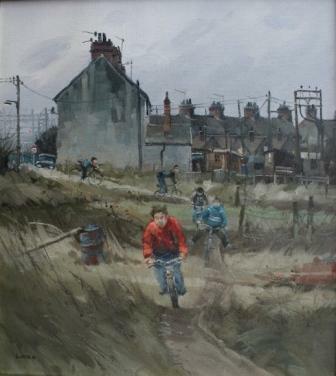 His style is very much Modern British and Lines prefers painting in oil and watercolours. 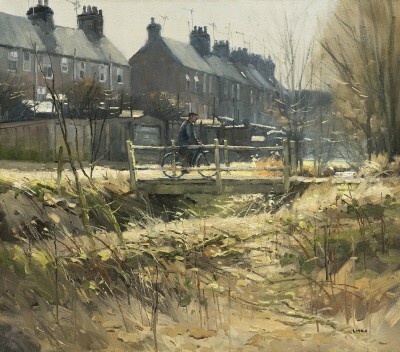 As an artist his stated aim is to 'Simply paint through honest eyes'. 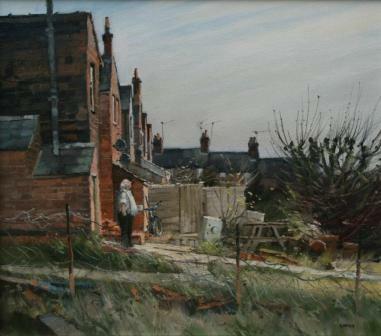 Ample evidence of this approach can be seen in his paintings of British Town and Landscapes subjects. 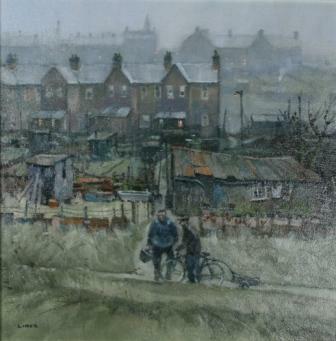 John Lines paintings are varied. 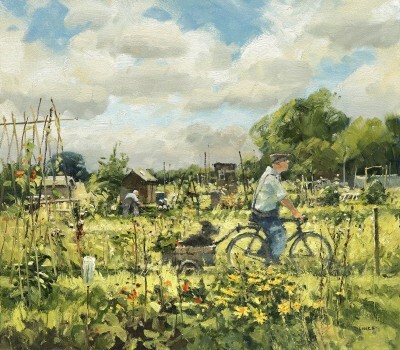 His art captures humour, nostalgia, romance and the beauty of British Countryside and unusually British Urban Life. 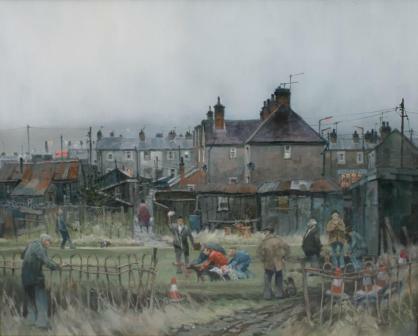 Lines is equally successful painting landscapes, marine, portrait, transportation or what will in future years be seen as fine, social records of urban life. 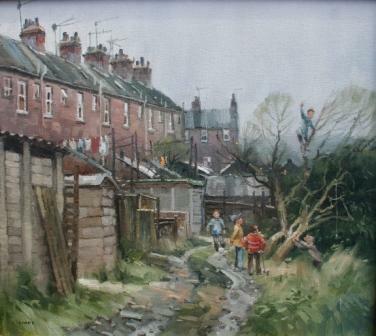 John travels extensively to find the right British scenes for his paintings. 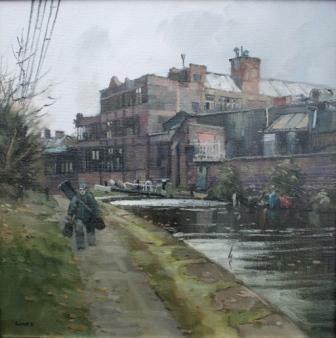 He regularly features Derbyshire, Lancashire, Leicestershire, Northampton, Nottinghamshire, Warwickshire, West Midlands and Yorkshire in his contemporary paintings. 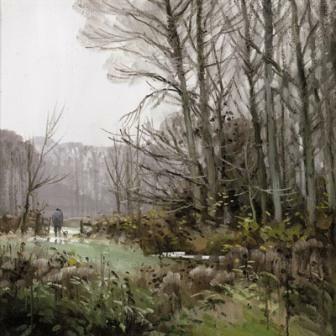 John Lines has many notable art successes including : First Prize - Museum of Modern Art, Wales; First Prize Royal Society of Marine Artists; and Awards at the RSBA. 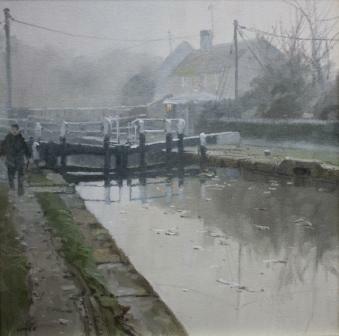 Lines has also featured as Master Class Painter in International Artist magazine. 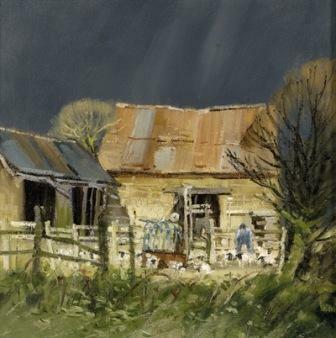 His paintings are always in demand and increasingly collectable. 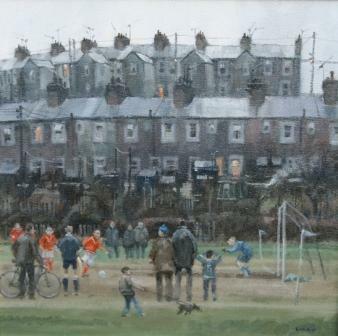 All John Lines signed limited edition prints from Red Rag Art Gallery have been reviewed by the artist. 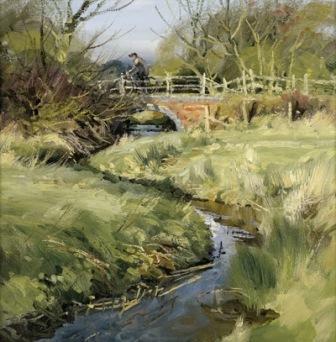 This guarantees that all prints offered by Red Rag satisfy the high quality and fine art standards set by John Lines for prints. Each limited edition print series from the Red Rag British Art Gallery can be shipped worldwide. 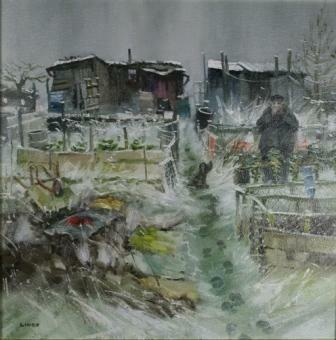 In addition to Red Rag British Art Gallery John Lines art work has been exhibited at other leading British Art Galleries. 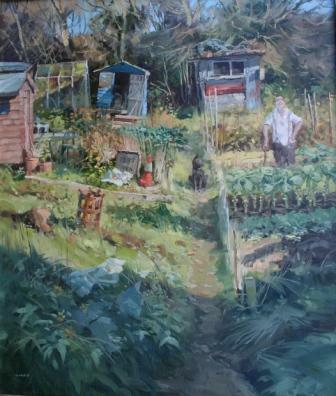 Each painting at Red Rag is sourced from the John Lines artist studio and like all Red Rag British art and Contemporary art it can be shipped worldwide.